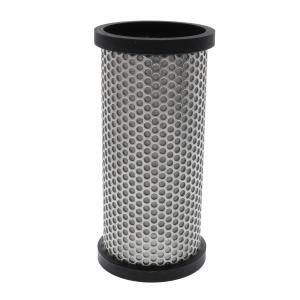 This is a replacement filter screen, 150 mesh, for the 1-1/2" and 2" Spin Clean filters, model 4EH. The most important component of a well-designed irrigation system is, of course, filtration. Jain understands this and works hard to ensure high quality with the Spin Clean Filters. With innovative removable spin plates in each model, the Spin Clean filter uses every inch of the rugged stainless steel filter element to catch debris and sediment.